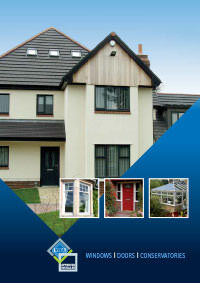 Please feel free to download any of the following Brochures. 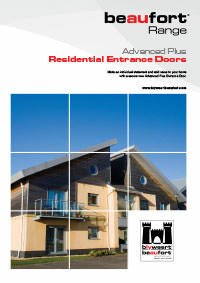 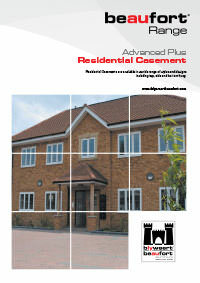 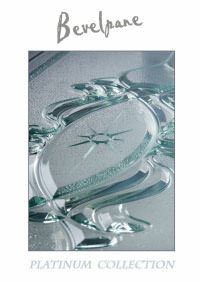 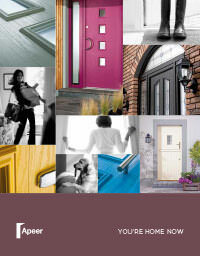 We have placed all our latest brochures online in PDF form for you to download any time. 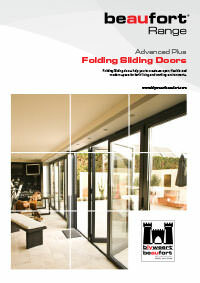 M&A Home Improvements is owned and run by brothers Michael and Ashley who have over 20 years experience in the industry fitting Double Glazing so it’s no surprise that they come highly recommended by both customers and suppliers. 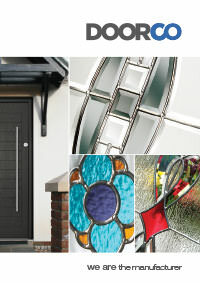 As well as owning the company, Michael and Ashley also take care of the quote process and the actual fitting, so you can rest assured that you will receive the very best price, materials and service.